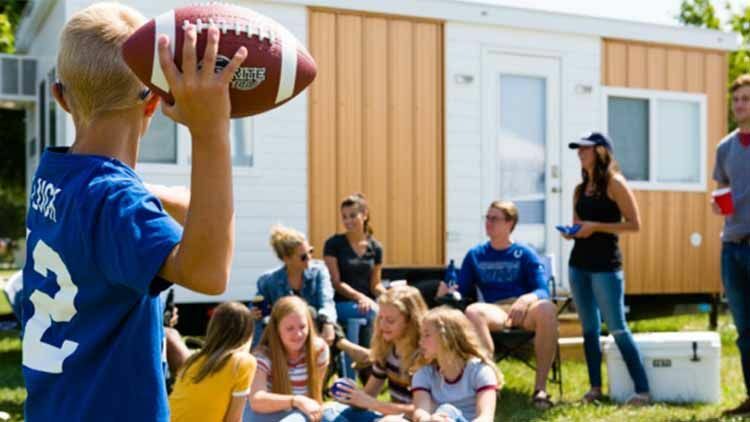 Picture yourself decked out in your best blue and white Colts gear - coffee in hand - waking up on game day in Lucas Oil Stadium’s shadow. Sounds like a blast, right? Try It Tiny makes that dream a reality. 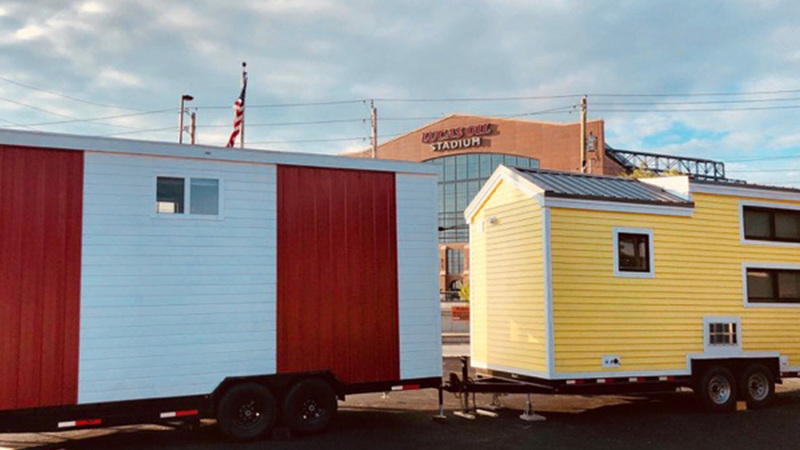 The company offers tiny houses ranging from 170-square-feet to 220-square-feet, not including the houses' lofted sleeping areas. Houses are equipped with modern finishes, full bathrooms, kitchenettes, A/C, heat, clean linens, and a queen-size bed. You'll find everything you need for a convenient stay, including the location. There are four houses in Lucas Oil Stadium’s immediate vicinity. Each house is unique, and one is even re-decorated to have a “Colts” theme. Houses have different floor plans, interiors, and decors. 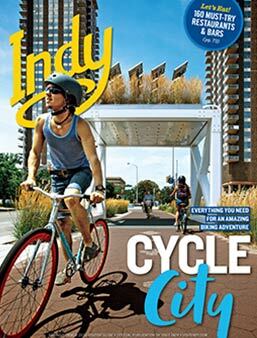 Visitors can rent the houses by Lucas Oil Stadium for rates starting at $150/night. Houses near Lucas Oil Stadium can be reserved here on TryItTiny.com.